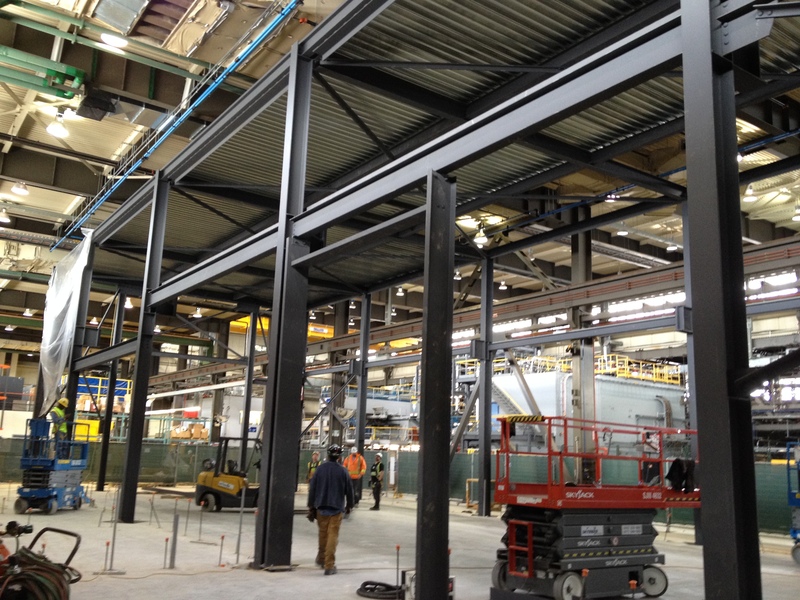 NA Engineering Associates Inc. partnered with EllisDon Corporation to complete the Design Build of the Zone 3, Radiological Nuclear Laboratory within the existing SP3 building located at Candu Energy in Mississauga, Ontario. 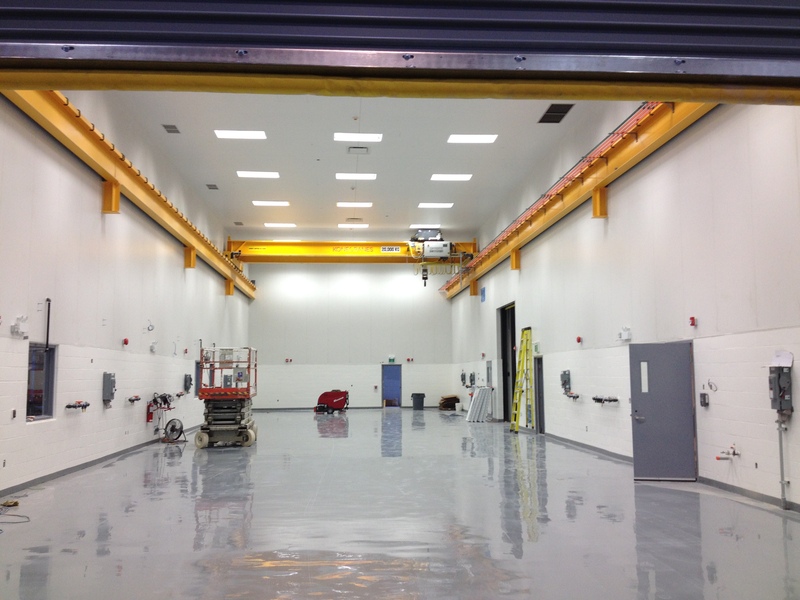 The design of the new 4,800 sq.ft facility provides an enclosed area that permits work on contaminated tools and equipment that have had radiological exposure. Using CSA N393 and the National Building Code the building was designed to ensure containment of radioactivity within its boundary and minimize the spread of contamination to adjacent areas in the SP3 facility. This was achieved by maintaining negative air pressure between the Zone 3 and Zone 2 areas. Two fume hoods were installed where contaminated tools exposed to radiation are cleaned. 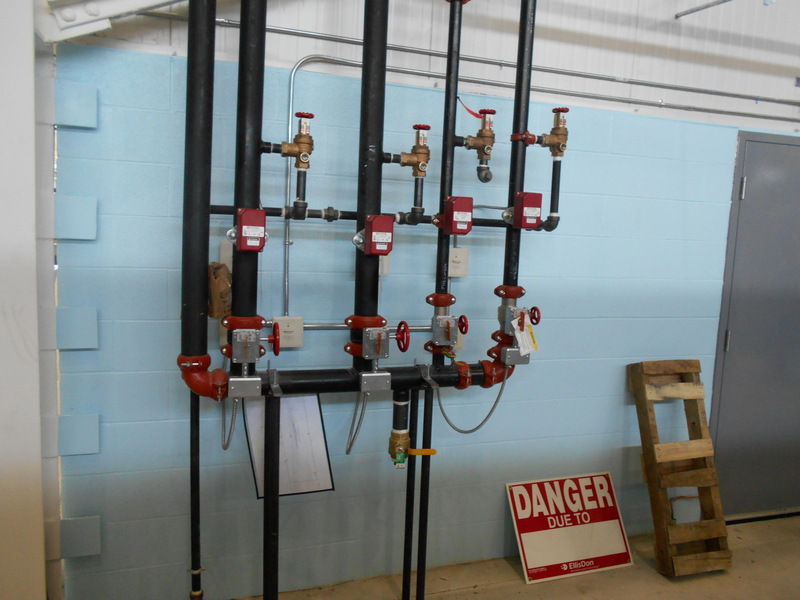 A contaminated waste water collection system collects sanitary water including condensate from the HVAC system and is drained to a dual tank system where water is tested prior to release. 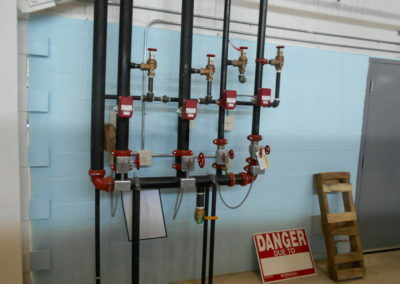 TSSA registered pneumatic and breathing air systems are available in various locations throughout the building. Building tie-in services were designed including electrical, public address, fire alarm, air systems, security and wet sprinkler system. The 2 hour fire rated enclosure was designed with smooth interior surfaces including the floors and walls for ease of cleaning by radiological qualified personnel. 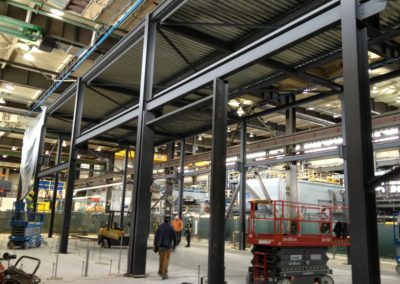 A 20 tonne overhead crane provides the capability to lift large objects with the space.